This DIY project of one of our customers was really awesome. 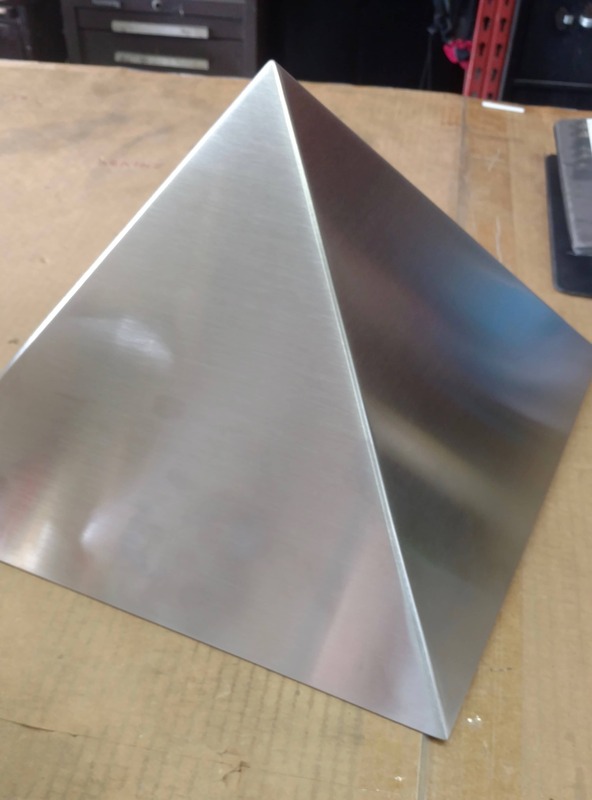 A few weeks back the customer requested us to fabricate a pyramid out of stainless steel sheet metal. 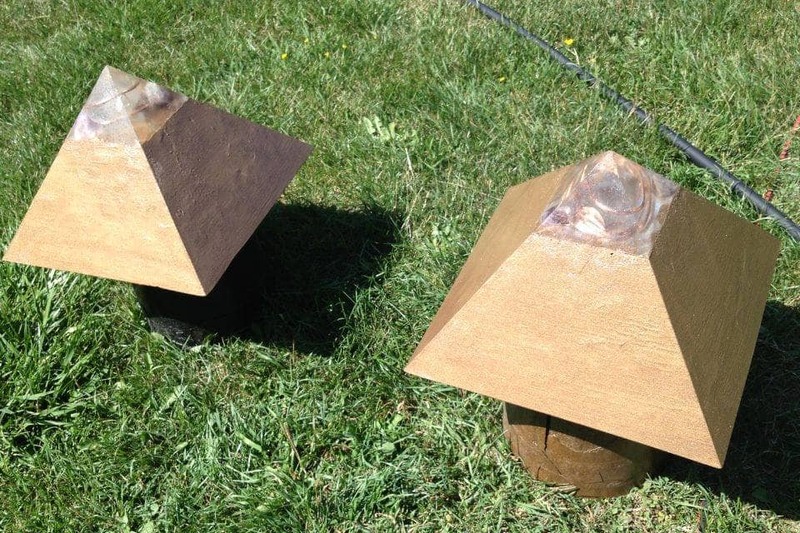 The project of turning stainless steel sheet metal into a pyramid is and was quite unique.The customer at that time explained us a little about his project, and energy that could be photographed. Well to make a long story short and needless to say the customer is more then happy with the result. 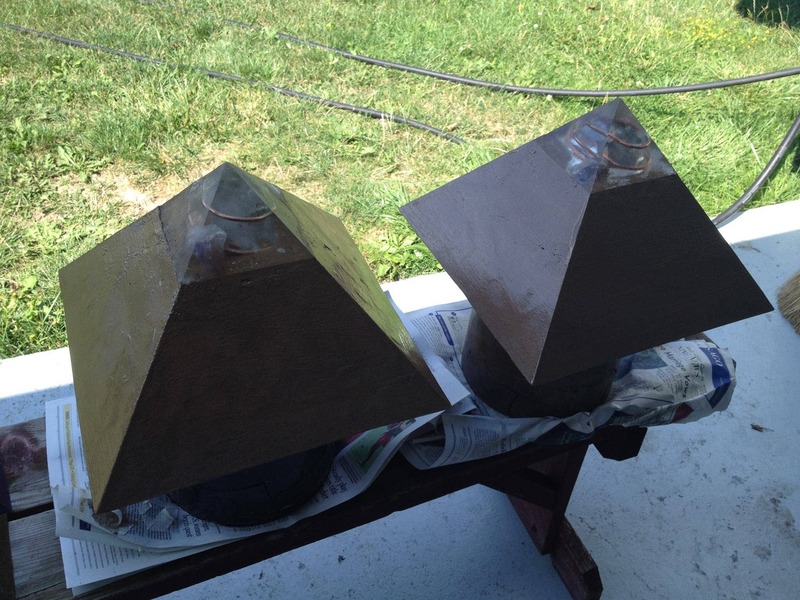 Here is what he has made out of the metal pyramid. At this point we like to thank our customer for providing the pictures and giving us the opportunity to learn. 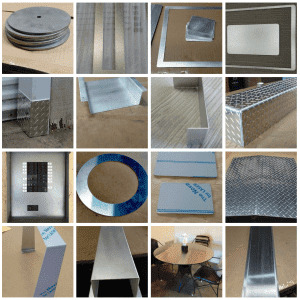 Here are some pictures provided by our happy customer. Yes, thank you Leonard. This is amazing.